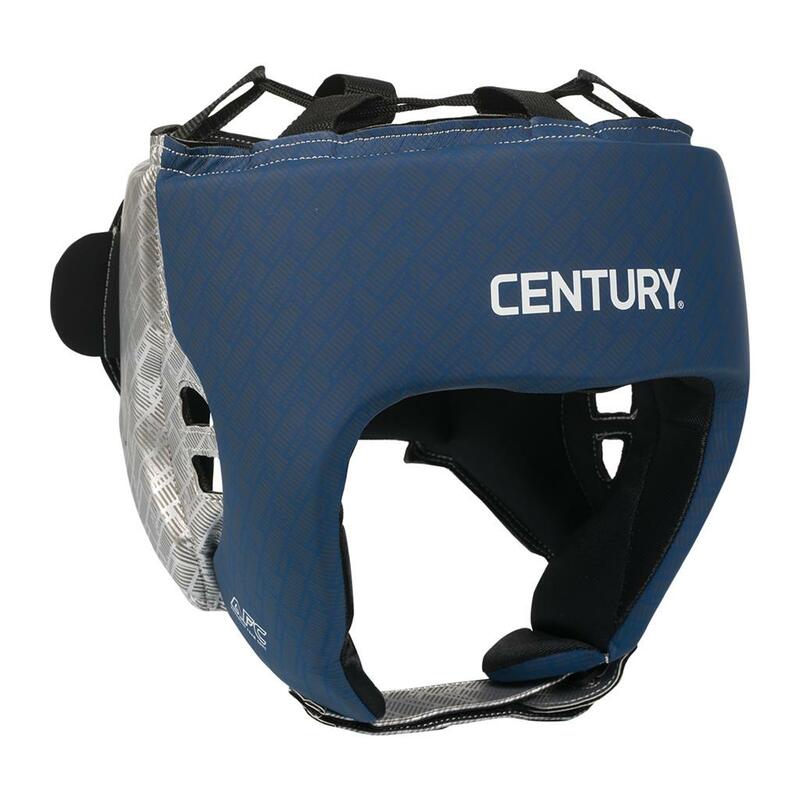 Getting a tight, secure fit every time you wear headgear is key to getting the best use out of it – which is why Century added the Grab Tab feature. This extra, easily grip-able rubber tab sticks out from the strap, allowing you to grab and fasten it even when wearing gloves. The open-face design provides optimal vision and comfort.